Alassio is one of the famous holiday resorts of the Italian Riviera. It is located in the province of Savona and is a land squeezed between the sea and the hills, with a beautiful green bay that opens onto the sea. With its 11,500 residents is a town on a human , easily accessible by all means of transport: by car (highway A10 Genoa-Ventimiglia exit Albenga), by train (the train station is located in the center, in a strategic area) and also by plane (International Airports of Genoa and Nice and small aircraft to Villanova d’Albenga to a handful of kilometers). Alassio is 245 km from Milan, 195 from Turin, 95 from Genoa, Savona and 50, in the West, 24 from Imperia, 48 from Sanremo, 50 from the Italian-French border. 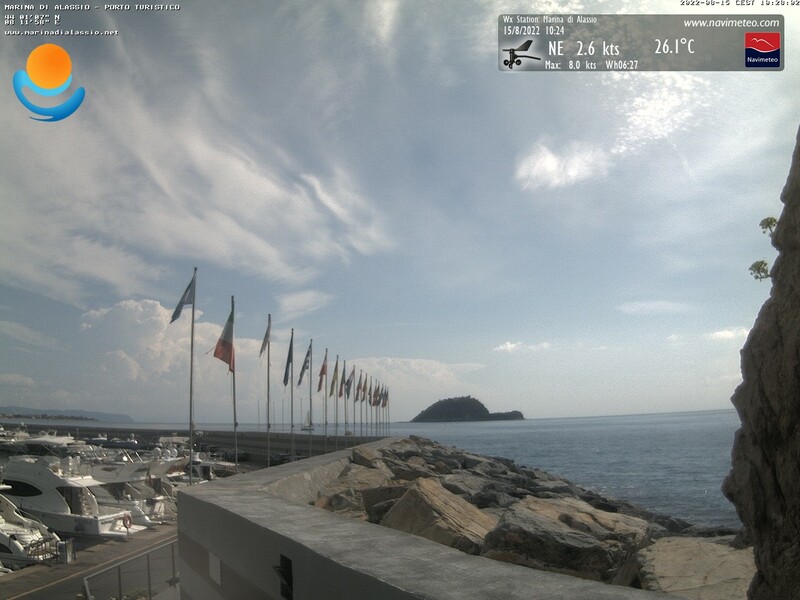 Alassio is a land where everything speaks the language of the sun and sea, fun and sport. Welfare, taste and exclusive services throughout the year. Spaces and initiatives for children and animal friends. A stone’s throw from the sea, the Hotel has rooms with every comfort and a private garden. Familiar and friendly and helpful staff. Located on the beach of the Bay of the Sun for a holiday of relaxation and tranquility & agrave;. Art spa for total well-being. Recently renovated, is located a few steps from the sea, in the famous gut of Alassio. The Hotel Beau Sejour is located in the most beautiful and peaceful area of Alassio.